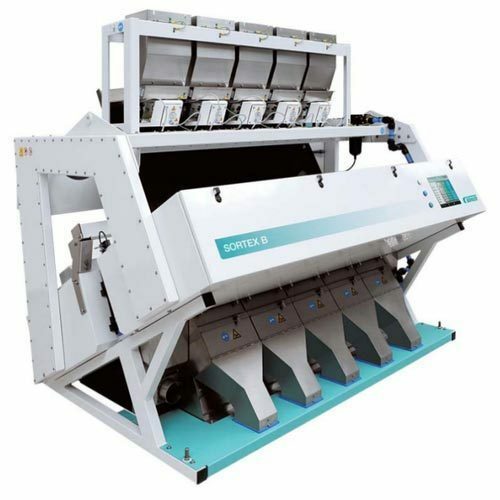 With enriched market experience, we have been able to offer a wide spectrum of Automatic Rice Sorting Machine. Established in the year 2011 at Ahmedabad (Gujarat, India), we “Standard Engineering Company” is a Sole Proprietorship firm engaged in distributing an excellent quality range of Reciprocating Air Compressors, Screw Air Compressor, Scroll Compressors and Vacuum Pumps etc. We are providing Air Compressor Repairing Service. Our great mentor Mr. Kamesh B Parikh has been driving the whole organization with his competent resource and management skills to achieve milestones in the business.